Welcome to the New ISPS Innovations Website! 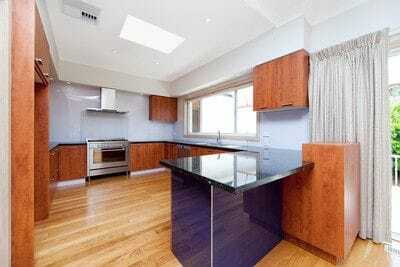 Your home to Bonethane Premium, IPA Acrylic Splashbacks, Alumethane, VetroPoly Toughened Glass, Kuttm8. ISPS are in the process of ranging the balance of our brands & would like to inform, our on line shop is only a few weeks away! 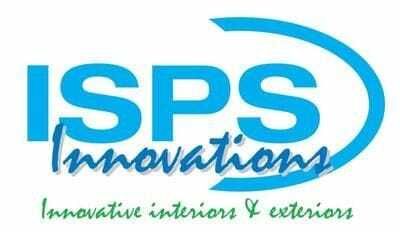 ISPS Innovations is your one stop domain for all your interior & exterior requirements. Each request is custom made to suit your application. Call one of our helpful team. ISPS can create your vision through our innovation. Where else will you find a broad range of Splashback options in any colour & in various substrates that is suitable for every application with no minimum order quantity. Where else can you coordinate corporate themes, colours, architectural & interior design requests for commercial or domestic applications. Speak with the specialists that have the experience. Bonethane Premium Two tone effect & Colour Toned VetroPoly Glass all customised.